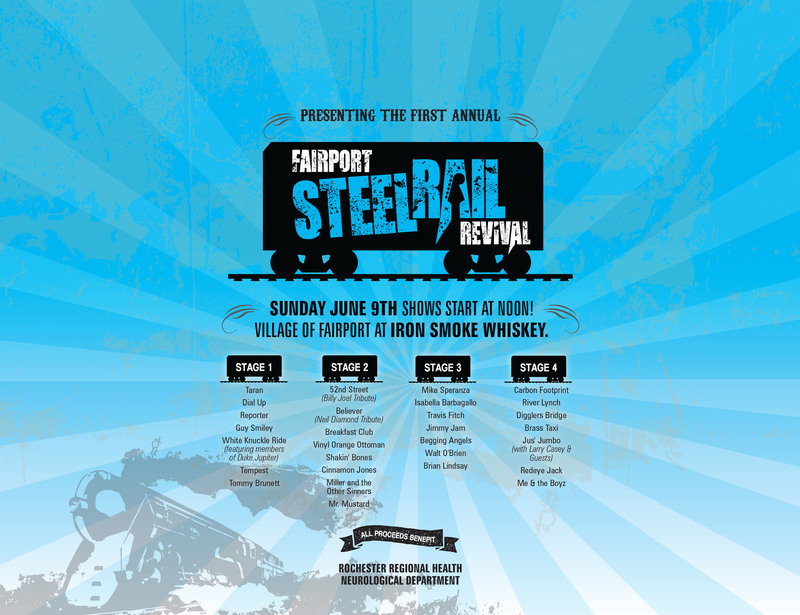 The Steel Rail Revival is an exciting, annual, one-day event that will take place on Sunday, June 9th at the property located at 111 Parce Avenue in Fairport. This event is being presented to benefit the Neurosciences department at Rochester Regional Health. All proceeds from the event will be directed to support the Neurosciences program.  The host venues will be located within Iron Smoke Whiskey, the Triphammer Brewery, and the Fairport Village Inn. These venues will facilitate the concerts inside. There will also be a larger performance stage outside. Learn more about our host venues here. Rochester Regional Health’s Neuroscience Institute provides the latest in brain, spine, nerve and muscle disease care, in convenient locations throughout Western and Central New York. Rochester General Hospital is recognized as among the top 5% in the nation for Neurosciences by Healthgrades, and our teams are nationally known for their expertise in stroke and traumatic brain injury treatment. Learn more about the Rochester Regional Health’s Neuroscience Institute here. Outdoor stage at Iron Smoke Distillery. Indoor stage at Iron Smoke Distillery. Indoor acoustic stage at Triphammer Bierworks. Outdoor stage at Fairport Village Inn.